There are over 28,000* universities in the world. We’re in the top 1.2%. Our research is among the world's best. We rank in the top 1.2 per cent of the world’s universities*. La Trobe University has been ranked in the world’s top 400 universities by all three major independent ranking agencies. That makes us one of the world’s best young universities. We continue to improve our world rankings, currently recording a strong result in the respected Academic Ranking of World Universities (ARWU) - La Trobe University is now ranked at 317 in the world. 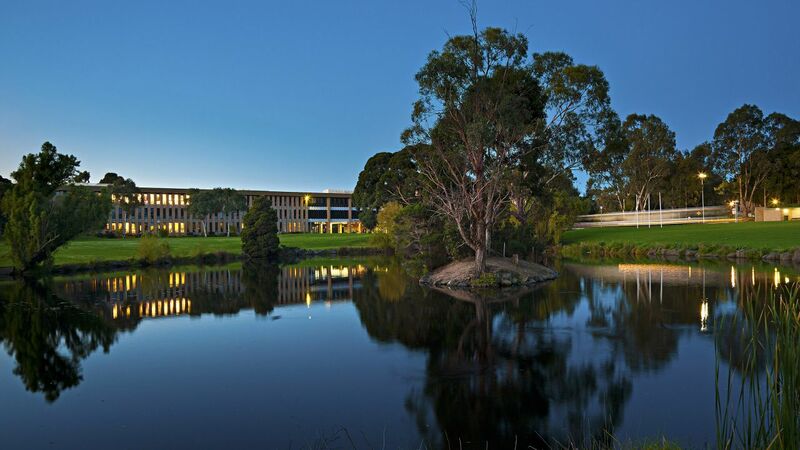 The 2018 QS World University Rankings has La Trobe University ranked 397 in the world, while Times Higher Education World University 2019 rankings placed La Trobe at 341 and ranked us 59th globally in their Golden Age Rankings. These rankings placed La Trobe in the top 1.2 per cent of universities globally. National Taiwan University's 'Performance Ranking of Scientific Papers for World Universities' evaluates research universities’ achievements in scientific research by comparing the performance of scientific papers in each university for quality and quantity. In 2018 La Trobe was 498th globally, and 173rd in the field of Social Sciences. La Trobe ranks well for employability, as demonstrated in the 2018/2019 QS Graduate Employability Rankings in which the University ranks 14th in Australia and fourth in Victoria (and in the top 300 universities globally). For graduate employment rate – the number of graduates in full or part time employment within 12 months of graduation – La Trobe ranks ninth in Australia and 129th in the world. La Trobe’s reputation amongst employers is further demonstrated with our graduates rated second among Victorian universities and eighth nationally by Australian employers for overall satisfaction in the 2017 Quality Indicators for Learning and Teaching (QILT) Employer Satisfaction Survey with a rating of 86.6 per cent. La Trobe University is a trusted and respected research partner to industry and government and our future is looking brighter than ever. * Times Higher Education World University Rankings 2019 | Webometrics Ranking Web of Universities 2019. ** For the numbers of research fields rated at ‘well above world standard’ in the latest government Excellence in Research for Australia (ERA) survey. *** For subjects assessed in the 2018 QS World University Rankings. **** According to the QS Best Student Cities and the QS Higher Education System Strength Rankings.